Long before I started thinking about writing The Clock Flower, studies were being conducted on the medicinal qualities of the dandelion flower. Considered an unwanted weed by most, the dandelion is actually beneficial when it comes to such things as cancer prevention, liver detox, healthy skin, and even cardiovascular mortality. Even before studies were being conducted on the health benefits of the dandelion, the ancients considered it a sort of time piece or reflection of life beginning with the creation of the flower bud, the full opening of the flower, and then finally the white seeds that are spread throughout nature by the wind. 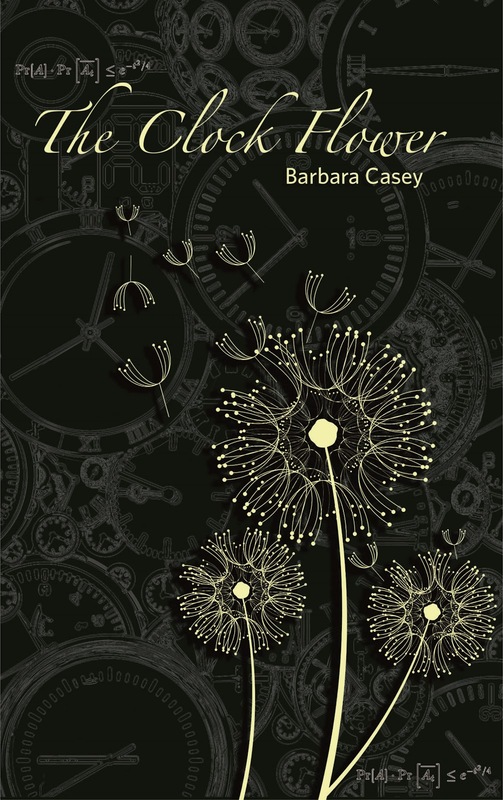 Given that, it is a perfect symbol for my third book in The FIG Mystery Series, The Clock Flower. The FIG Mystery Series tells the stories of three orphaned girls, each with IQs in the genius range, and a special talent that they have developed in order to cope in a world that doesn’t understand them. In Book 1, The Cadence of Gypsies, Carolina Lovel, the devoted teacher and mentor to the FIGs, invites “her girls” into her private life as she searches for her own biological parents. This search takes them to Italy where she discovers that her mother is a gypsy. In The Wish Rider, Book 2 in the series, it is Dara who is now ready to find out the truth about her parents, and why she was abandoned as a little girl all those years ago. With the help and support of Carolina and the other two FIGs, Mackenzie and Jennifer, her search for truth takes them to New York City where they discover a hidden underground society almost too horrible to imagine. Dara also finds her mother. Now, in Book 3 of The FIG Mystery Series, The Clock Flower, it is Mackenzie’s turn. Lacking in confidence and afraid, Mackenzie, along with Dara, Jennifer, and Carolina travel to China where she is determined to find out why she was left in an orphanage as a new-born infant. It is only through the support of her best friends, Carolina, Dara, and Jennifer, that she is able to face the terror that accompanies her truth and survive. Based on the reality of the simple dandelion and all that it offers, The Clock Flower offers the symbolic passing from childhood into adulthood. 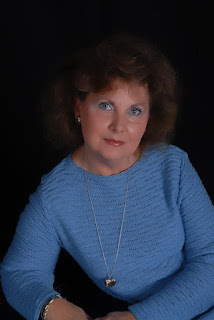 To read reviews, please visit Barbara Casey's page on iRead Book Tours. Seventeen-year-old Dara Roux and her two best friends, Mackenzie Yarborough and Jennifer Torres, the three collectively referred to as the F.I.G. 's (Females of Intellectual Genius) because each has an intelligence quotient in the genius range, have just returned from Frascati, Italy. 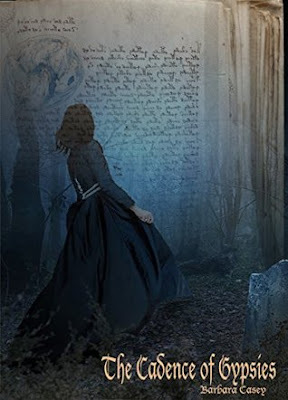 It was there that their much loved teacher and mentor, Carolina Lovel, discovered that her birth parents were gypsies, and that she had a connection to the Voynich Manuscript, the most mysterious document in the world. Dara hopes to find out why she was abandoned in a candy store all those years ago. Laurie, thank you for inviting me to be a guest on your blog. 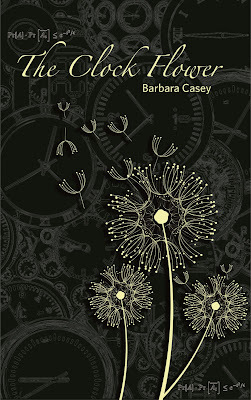 I appreciate your interest in THE CLOCK FLOWER, my latest book in The F.I.G. Mystery Series. I wish you and your bloggers all the best.